In the high-stakes world of internet domains, .eco was a dream green prize. 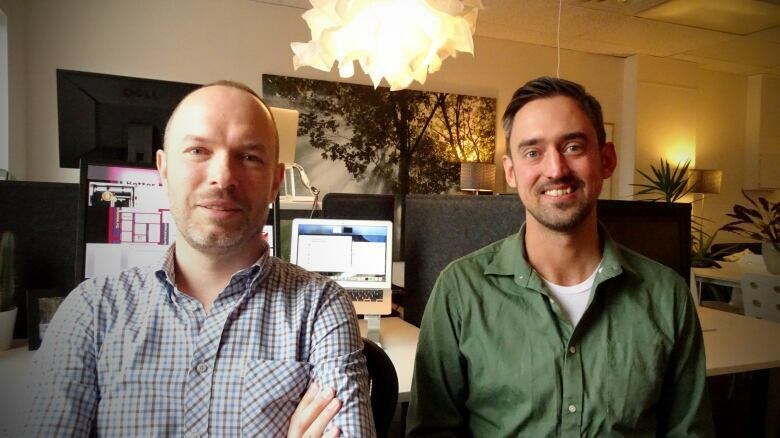 It took eight years, but now a Vancouver company is at the helm of the new online territory, and taking claims. Imagine sitting across from your friend at a pub, several pints in, with a big idea — one that could change the internet and maybe even help the planet. The prelude, perhaps, to nothing but a hangover. 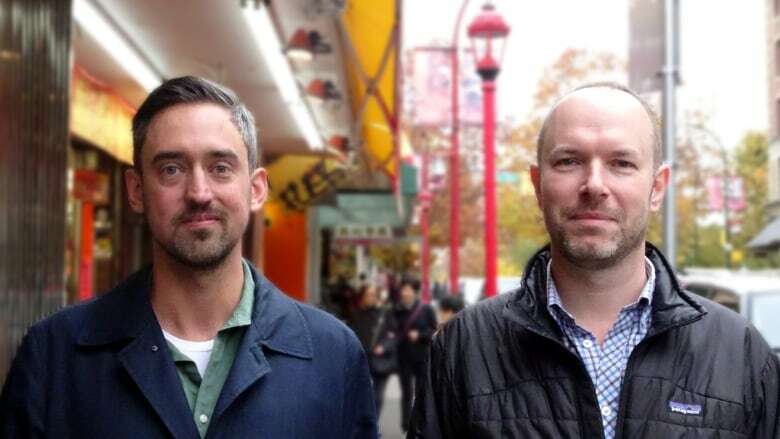 But for Trevor Bowden and Jacob Malthouse, that night in 2007 was the start of a multi-year quest to secure soon-to-be-released online real estate: the domain of .eco, which they believed could be an asset to the environmental movement. "We knew that there was this opportunity coming up," recalls Malthouse. "Four or five pints later, we were like, you know what? We're probably the only two environmentalists on the planet who know this is happening. "If we don't try and do something about it we're never going to forgive ourselves." Finally, after eight years of high-stakes internet bureaucracy — and a fight famously linked to Al Gore and Mikhail Gorbachev — Bowden and Malthouse won stewardship of the .eco domain, with the backing of dozens of environmental organizations. 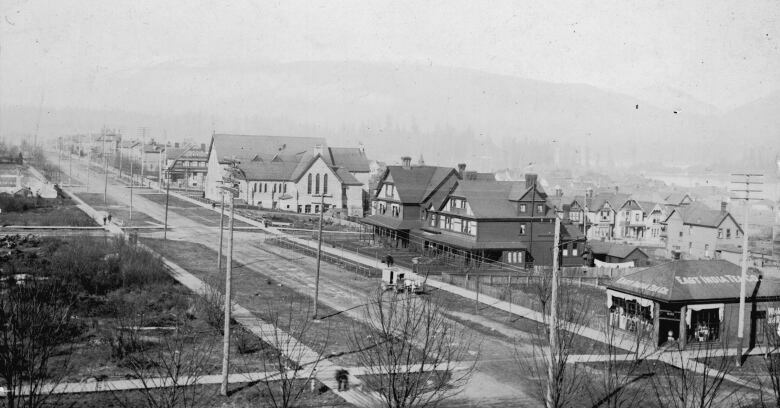 Now, from their one-room office in Vancouver's Chinatown, they're doling out the very first .eco sites — not via big-money auctions common in the domain-name industry, but on the basis of an environmental track record. The backdrop to this battle is a long-awaited explosion of new top-level domains, made available by the U.S. non-profit that decides these things, the Internet Corporation for Assigned Names and Numbers. A top-level domain is the suffix of a web address, such as .com, .org, or in Canada, .ca. Like sought-after downtown real estate, these classic domains have become rather crowded, making territory scarce and sometimes pricey. So in 2014, ICANN began allowing a flood of new top-level domains — which now include anything from .pizza to .fail. Big money is at play, at least for the most desirable new suffixes. Earlier this year, .shop sold at auction for $41 million US, and .web shattered records with a $135-million US price tag. It's hard to say which new domains will catch on, and ".com is still king," said Maria Cypher, principal and creative director at Catchword Branding, who has created names for Starbucks and Fitbit, among others. 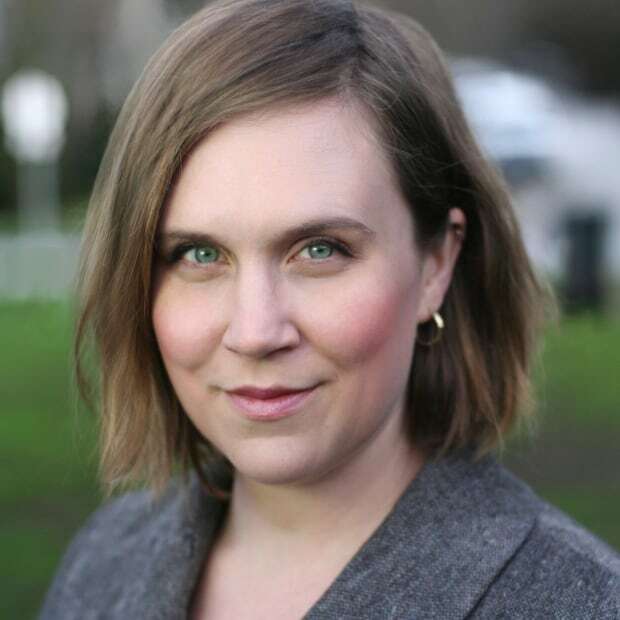 "We feel [.eco] stands a really good shot of being one of the real successes," she wrote in an email, because it's short, pronounceable and meaningful. "It's a term that is widely understood to mean environment, sustainability, green ... things that are important to a huge number of people." But Malthouse and Bowden's company Big Room wasn't the only one who saw promise in .eco, and three others paid the $185,000 US to apply to ICANN — one with the backing of Al Gore. 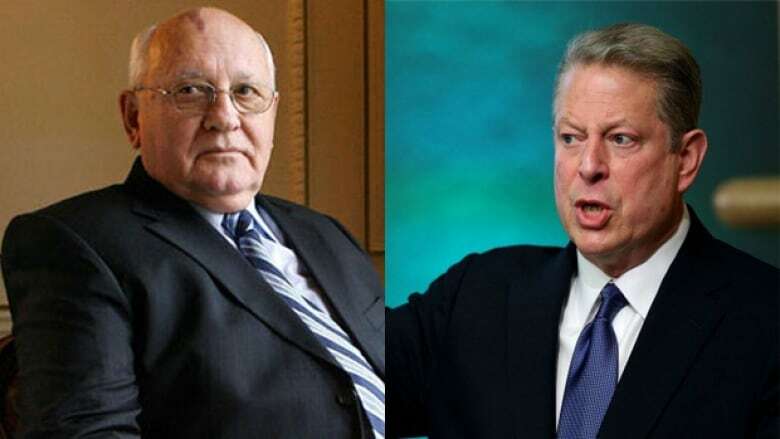 International media cast the ensuing battle for the domain as a new 'Cold War,' with Gore facing off against Mikhail Gorbachev. What made Big Room's application different was the backing of more than 50 environmental groups including Greenpeace, WWF International, and the David Suzuki Foundation, secured over years of consultation about how .eco should be run. "The first step was to go out to these organizations and say 'look this is going to happen. Is there an opportunity to work on this together?'" said Bowden. 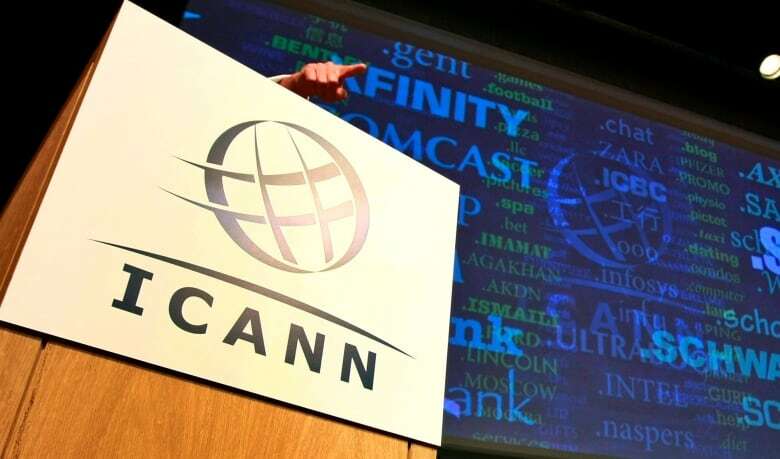 The groups' involvement is enshrined in the ICANN contract, via a "community council" that helps decide the rules and framework for the domain. That gave Big Room's bid "community priority" status in ICANN's eyes, so .eco wasn't auctioned to the highest bidder. But it took almost two more years of hearings and arbitration through ICANN before a final decision this year. "We were going at it hammer and tongs with these commercial applicants," said Malthouse. "They put a lot of energy into discrediting us." .Eco finally went live in August, and finally environmentalists can apply now (until Dec. 16) to get their hands on the first, choice domains — common keywords and phrases — for use in campaigns. Think ClimateAction.eco, WildSalmon.eco, or even more controversial picks like coal.eco or pipelines.eco. After the non-profits and charities, the group will consider operations with a related trademark. "This is a really unique approach," said Bowden. "We've got this once-in-a-lifetime opportunity to make sure that some of these great names get into the organizations that have helped us build this." When .eco goes public next April after Earth Day, it's first-come first-served, with registration costs around $75-$100. A small number of 'premium' names may go to auction, said Malthouse. Anyone registering for a .eco site must lay bare their environmental commitment in a questionnaire and online profile, saying what they're doing and how they'll improve. That's a hurdle to wide adoption, but if the process is effective, it will lend .eco cachet and credibility, said Cypher. "It will be interesting to see how far they plan to take this," said Mark Blevis, a digital public affairs strategist with Full Duplex in Ottawa. "I think it's pretty remarkable that what they're trying to do is not use this as an opportunity to milk people." Policing for green is not easy, and .eco is sure to encounter tough calls as companies, politicians and everyone else starts staking their claim on the internet's new green turf. What happens if, say, rainforest crusaders claim Amazon.eco and an online shopping giant has something to say about that? Big Room will be relying on .eco's community council of environmental groups to figure out "tricky situations" as they arise, said Malthouse. "There are lots of people out there that don't support sustainability and don't believe in climate change ... none of those people are going to be allowed in .eco," said Malthouse. "It is a home for people who are working to do better."